Marvel’s Black Panther film has not decreased in popularity ever since its release back in February of last year. This popularity has led Disney to re-release it at select theaters around the country for free for Black History Month. The film was made available to view in 250 AMC theaters, but now it appears Disney is taking it a step further. 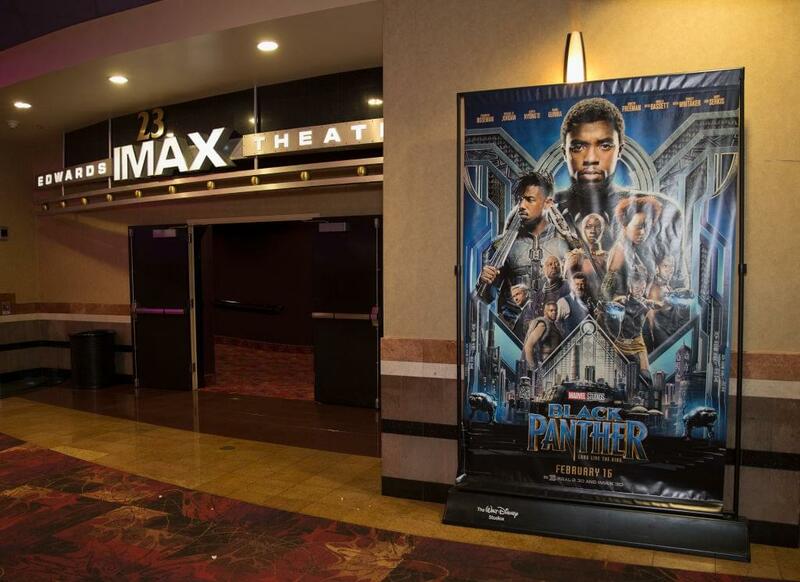 Now Marvel has decided to let Black Panther fans get the opportunity to learn more about the superhero. Fans can now get free digital copies of the Black Panther comics on the Marvel’s website. The selection to pick from includes five comics: Black Panther #1 (2005), Black Panther: World of Wakanda #1, Marvel’s Black Panther Prelude #1, Black Panther #1 (2018), and Shuri #1. In order to make this offer possible you can use the code “FOREVER” at checkout for free access. For those fans that are more into the film, expect Avengers: Endgame to drop April 22nd. Are you excited for the film? Will you read the comics?